Say goodbye to everything you thought you knew about going to the dentist. Our Green Hills dentist is not your average oral health care provider, and we think you’ll be amazed when you visit. Smiles have different needs over the course of a lifetime. At Green Hills Dental Center we are pleased to provide patients of all ages and stages of life with exceptional dental care in the comfort of a state-of-the-art office. From general checkups and cleanings to cosmetic treatments and root canals, we can help you smile. Whether you are a Green Hills, Nashville native or new to the city, we know you will be pleased with both the exceptional treatment and excellent customer service you will find here. The field of dentistry is always changing. From faster, less-invasive treatment options to new products and state-of-the-art technology – every day there is something new. Our doctors pride themselves on employing the latest in hi-tech tools, materials and methods to always ensure you receive the best care possible. We are in-network with Delta Dental, BlueCross BlueShield, Cigna, and many other PPO providers. Do unknown financial expenses keep you from the dental care you deserve? 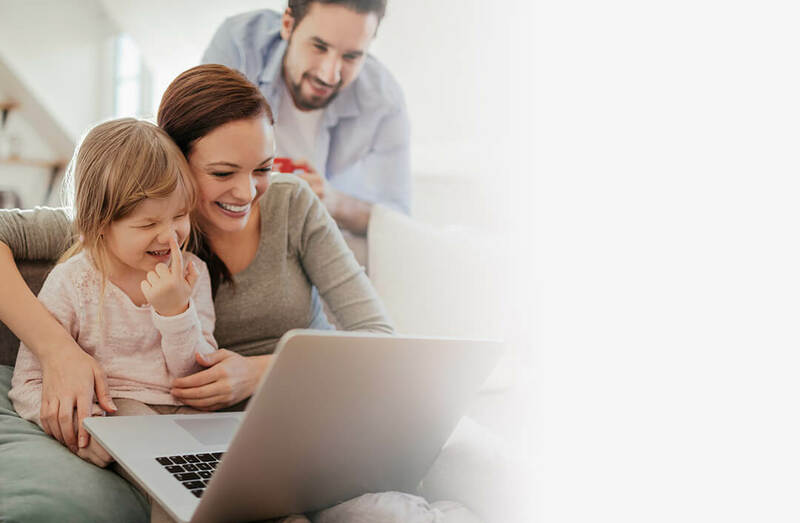 We offer complimentary insurance evaluations to help patients make better decisions. Our offices even offer an in-house savings plan to remove any stress from out-of-pocket expenses. 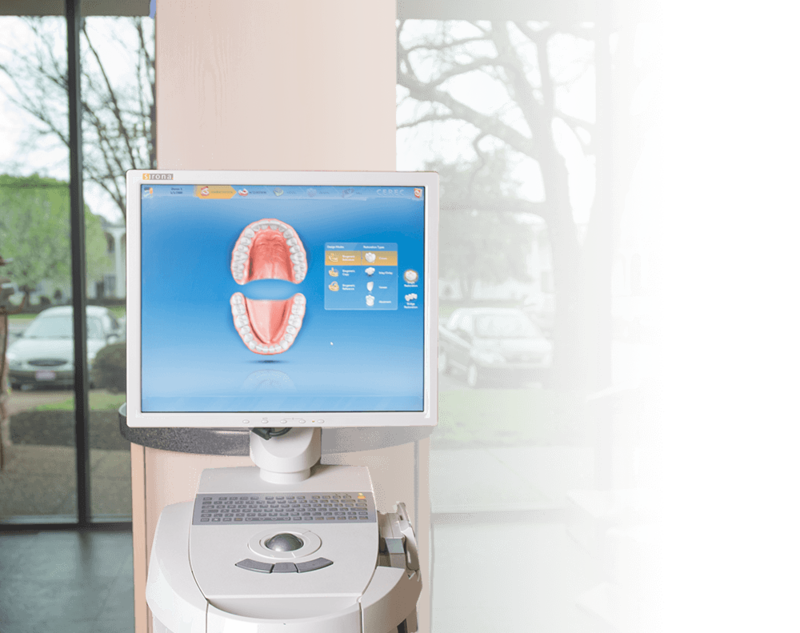 CEREC is a revolutionary technology that has completely changed the way both dentists and patients perceive the process of getting a dental crown. In the past, fabricating and setting a custom dental crown would take multiple visits with lengthy periods of waiting in-between. With CEREC, we can construct, produce and insert a custom ceramic restoration in just one visit! 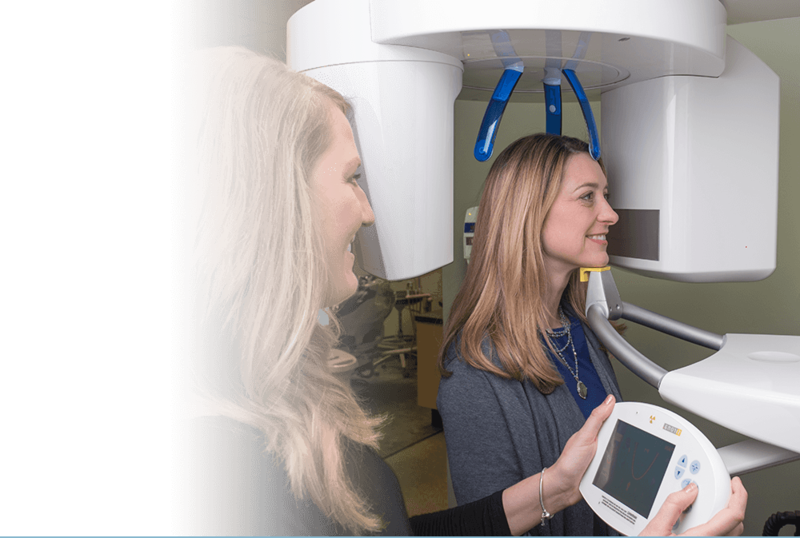 Best of all, CEREC provides a much more comfortable experience. We simply take digital impressions of your tooth, and our milling unit gets to work creating your new crown.